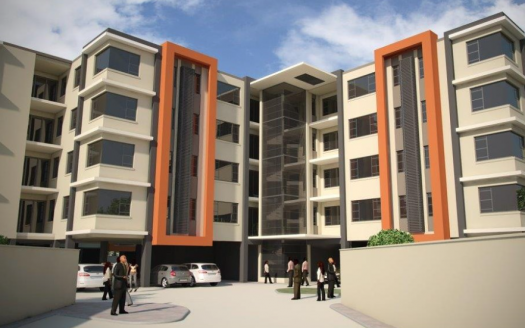 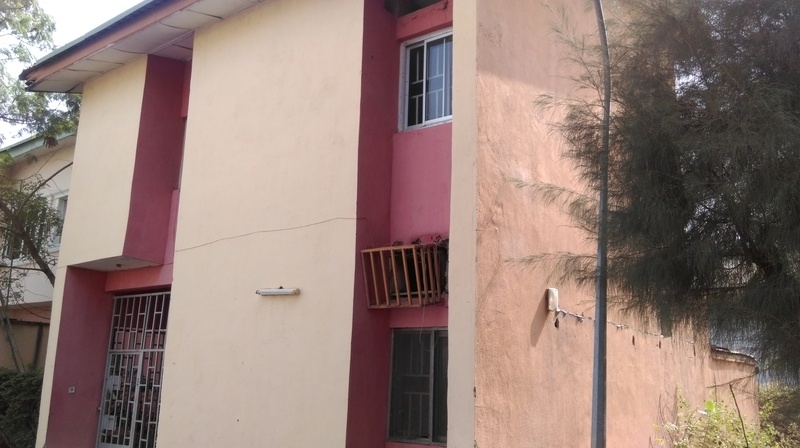 A decent three bedroom terrace house is available for sale at a very serene gated environment. 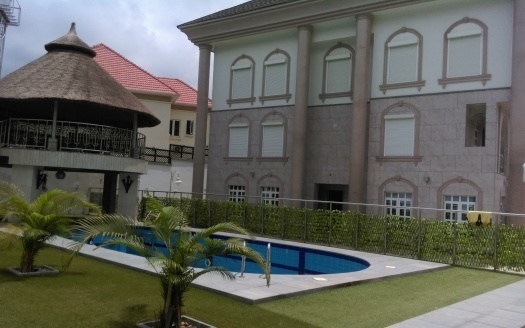 This property comes with a boys quarter and it has 24hrs security. 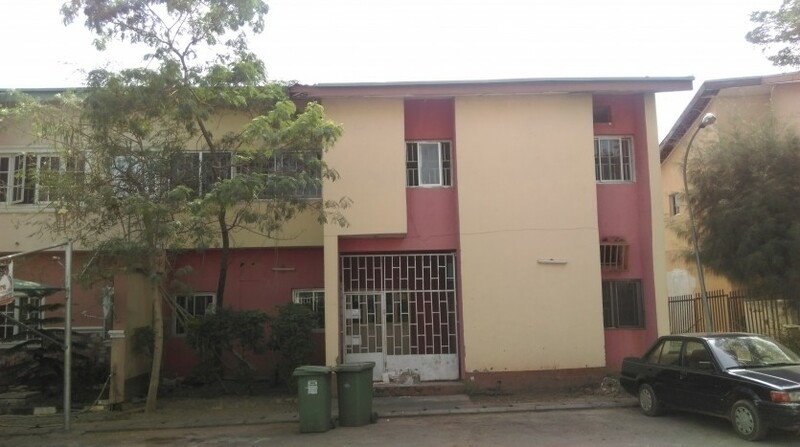 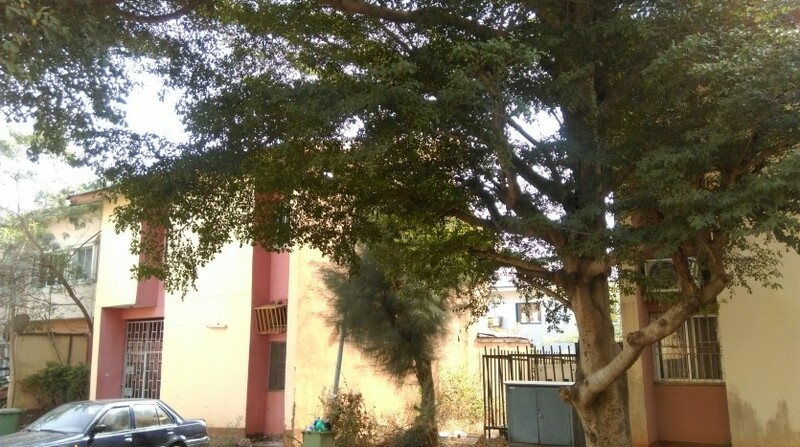 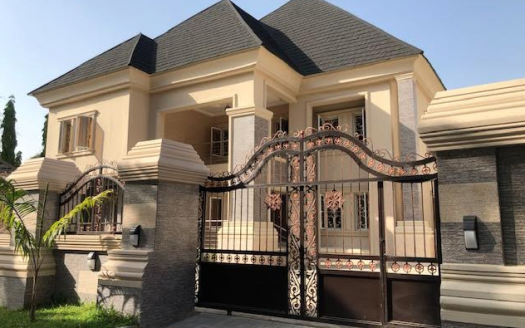 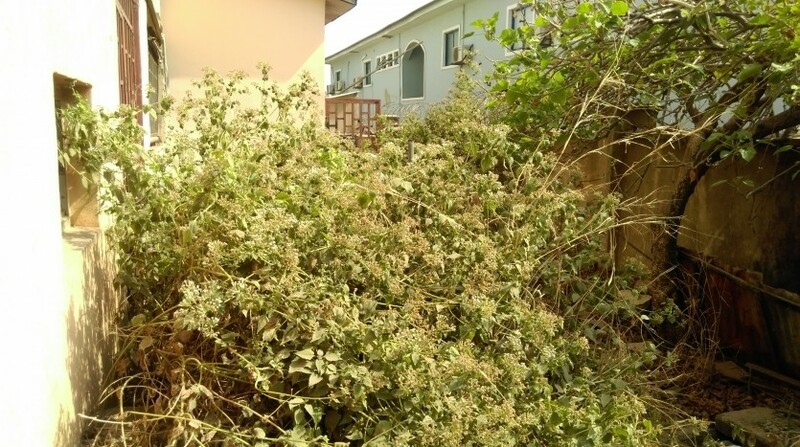 The house is located within an estate in Maitama and has great facilities such as : constant electricity, parking space, large rooms, 2 sitting rooms, backyard with green area.